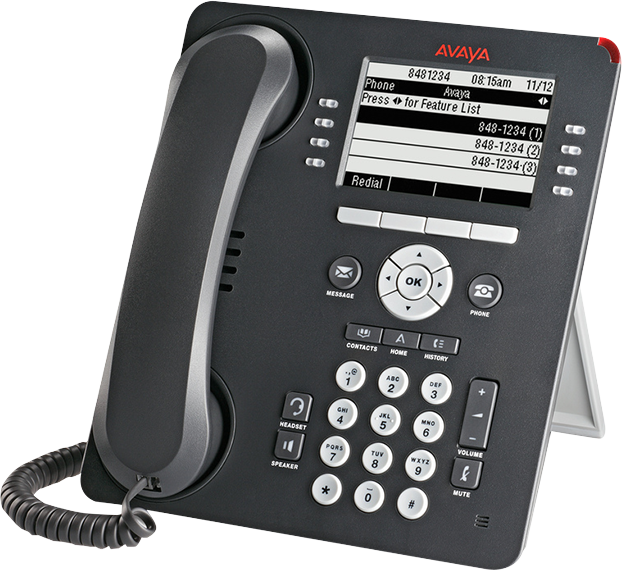 The Avaya 9601 IP phone is the entry level model in the extensive Avaya 9600 IP range. It’s designed for basic users and office locations that don’t need sophisticated functionality. For more information about the 9601 phone please read below. In spite of its everyday low price, the Avaya 9601 IP handset comes with wideband audio which offers IP users a premium, natural sounding experience. Without wideband, on handsets or headsets, IP phones can sound less natural.